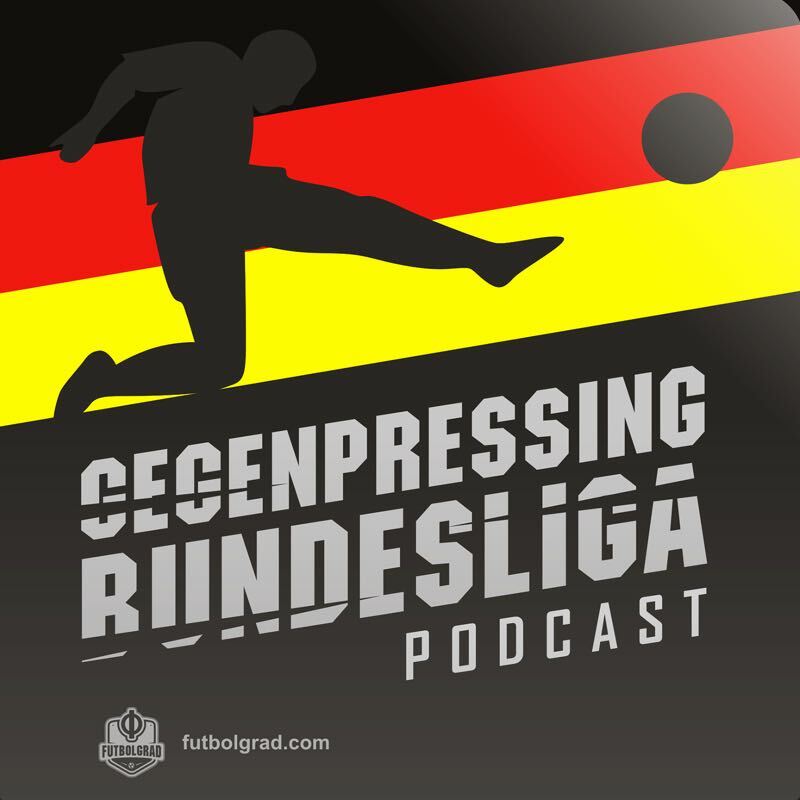 In Episode 83 Bryce Dunn, Manuel Veth and Chris Williams are joined by Mark Lovell to discuss the Munich Derby between Bayern II and 1860 München. They also discuss Bayern’s upcoming game against Real Madrid and Frankfurt’s performance in Munich this weekend. Finally, they also discuss the race for Europe and the relegation battle. Manuel Neuer – Will he be ready for the World Cup?